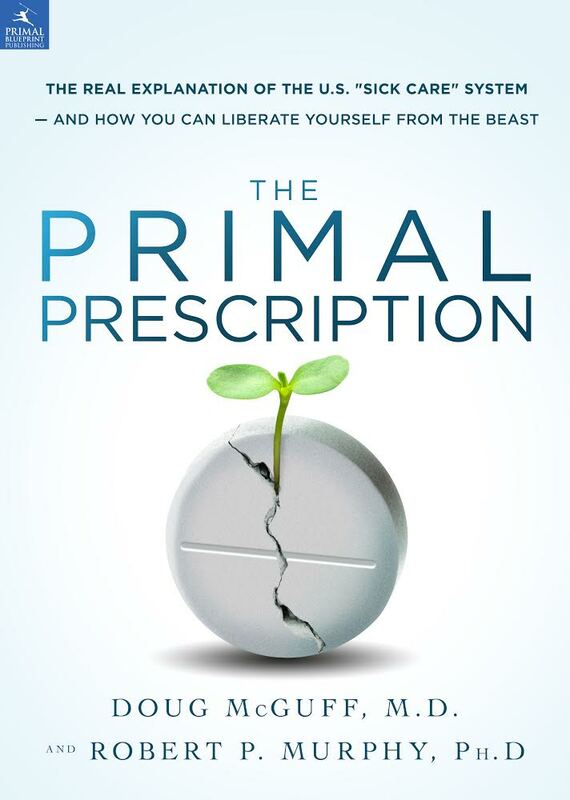 The Primal Blueprint 90-Day Journal -- A Personal Experiment is a comprehensive diet, exercise, and lifestyle logbook/journal to help you stay focused, accountable, and motivated to live Primally. 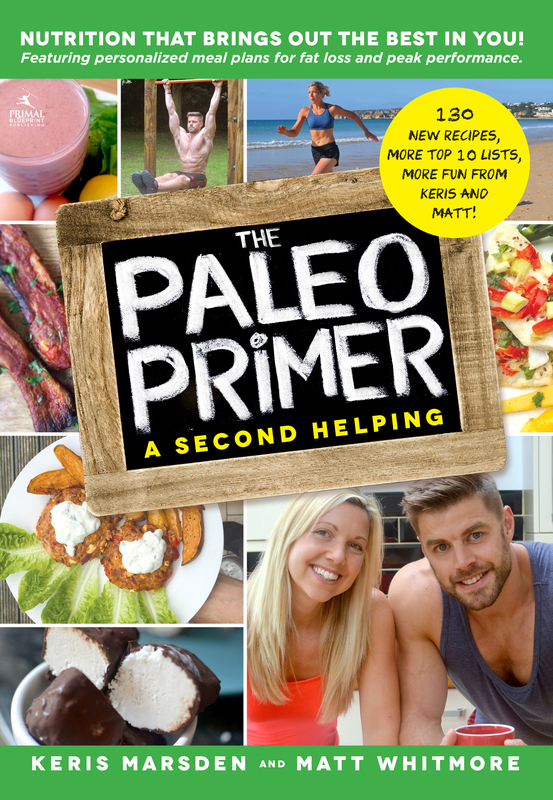 The n=1 (an experiment of one) format allows you to dial in the exact foods, workout patterns, and supporting lifestyle behaviors you need to peak -- with your physique, fitness goals, and everyday energy and immune function. 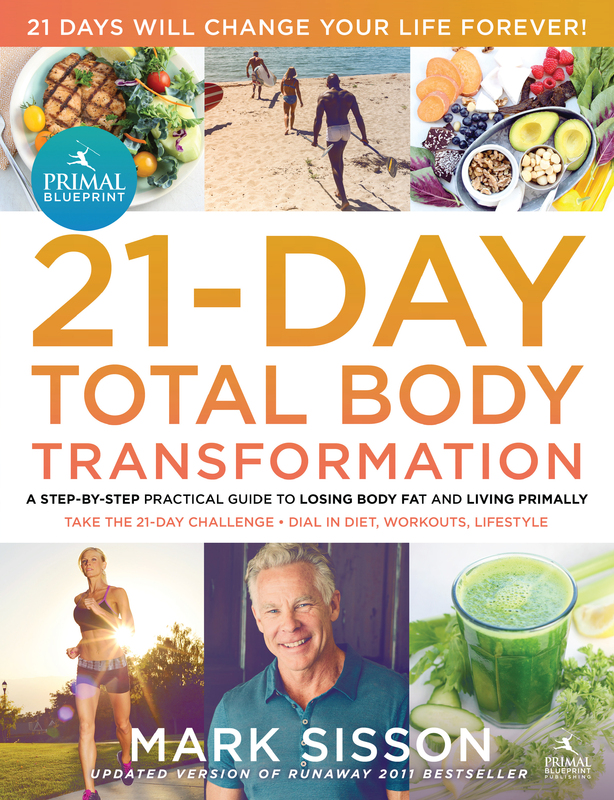 The 90-Day Journal is the ideal practical guide to support Mark Sisson's best-selling The Primal Blueprint and The Primal Blueprint 21-Day Total Body Transformation. 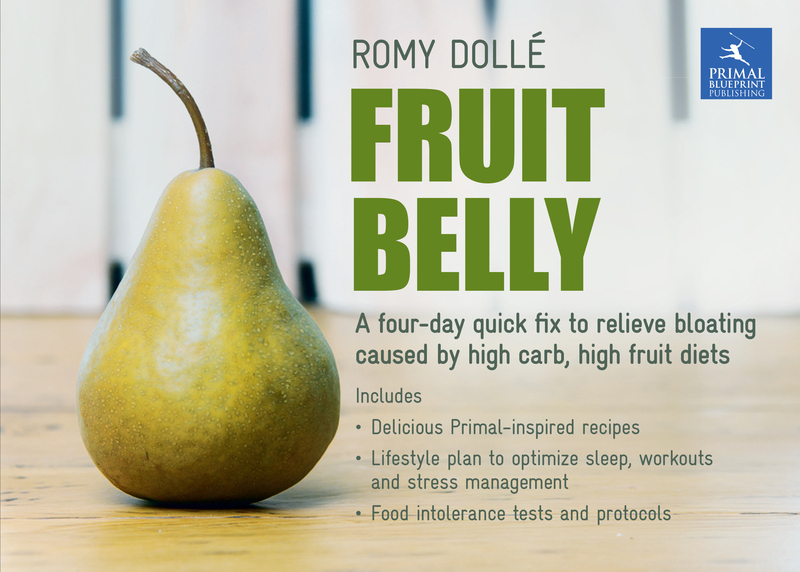 Unlike many rigidly structured workout logs and food diaries, this journal allows for plenty of creativity and free-form expression. 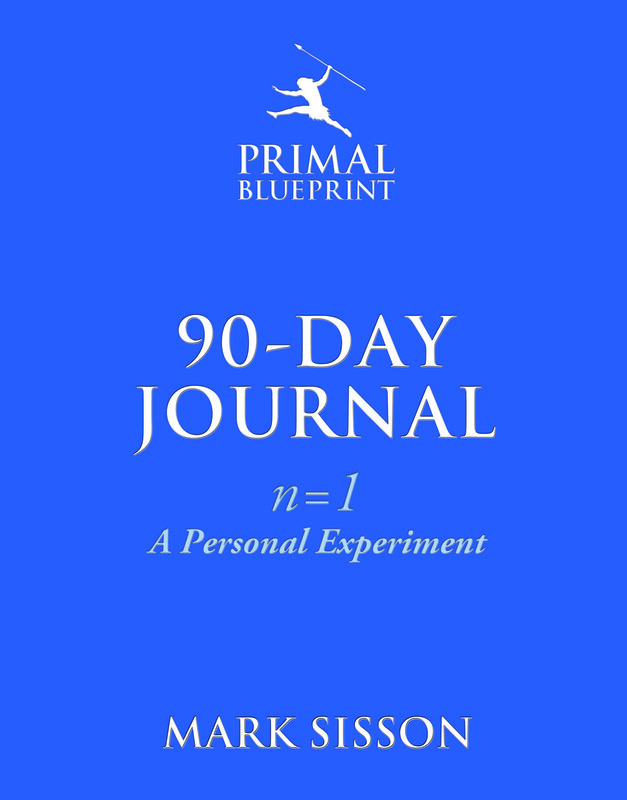 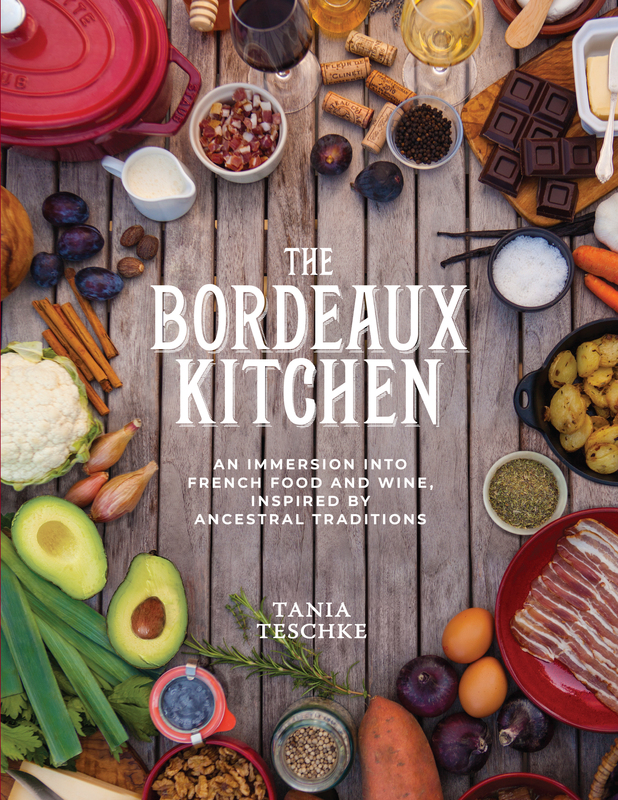 Filled with detailed how-to-use instructions, experiment suggestions, and handy Primal resources, this journal is exactly what you need to launch your experiment of one! 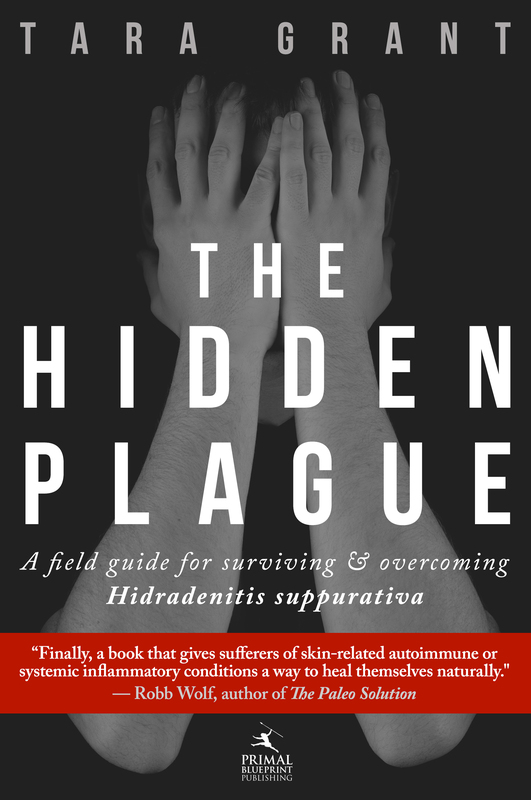 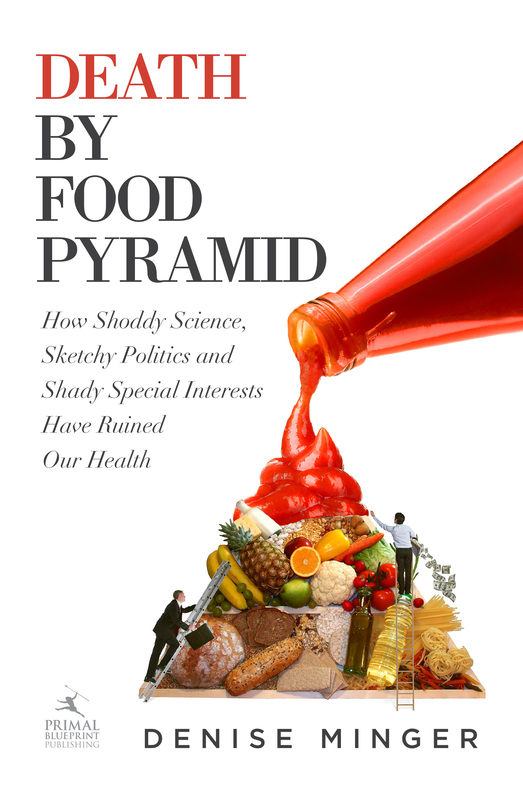 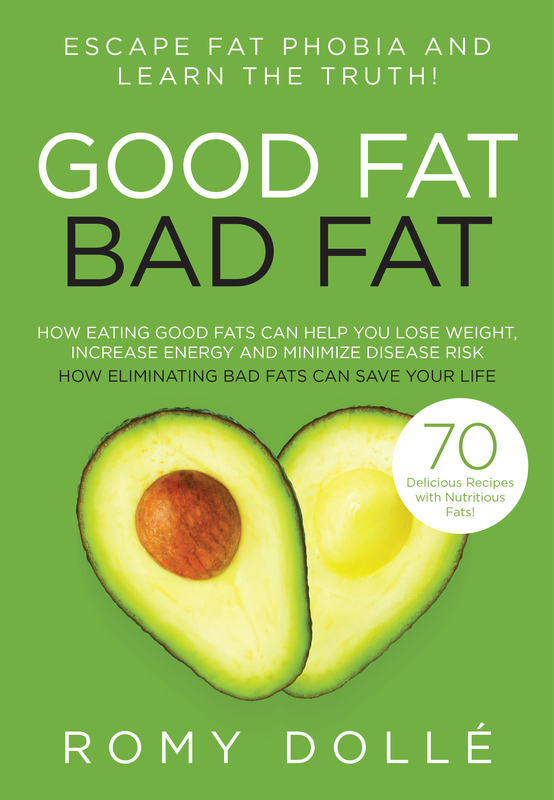 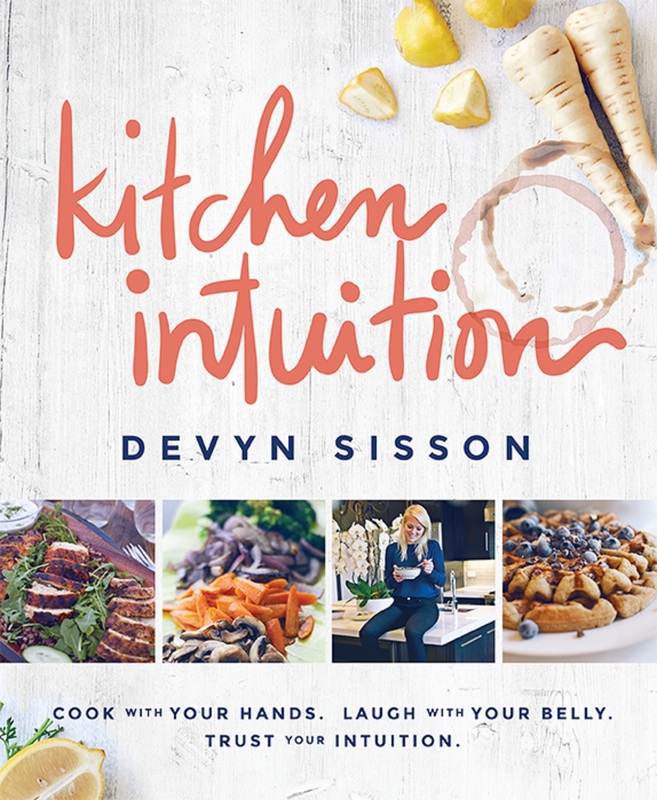 Inside the 282 pages you'll find detailed, step-by-step instructions on how to conduct personal experiments and use the book to discover how your body works, and sample experiments for weight loss, improving sleep, moderating systemic inflammation and others to set you off in the right direction. 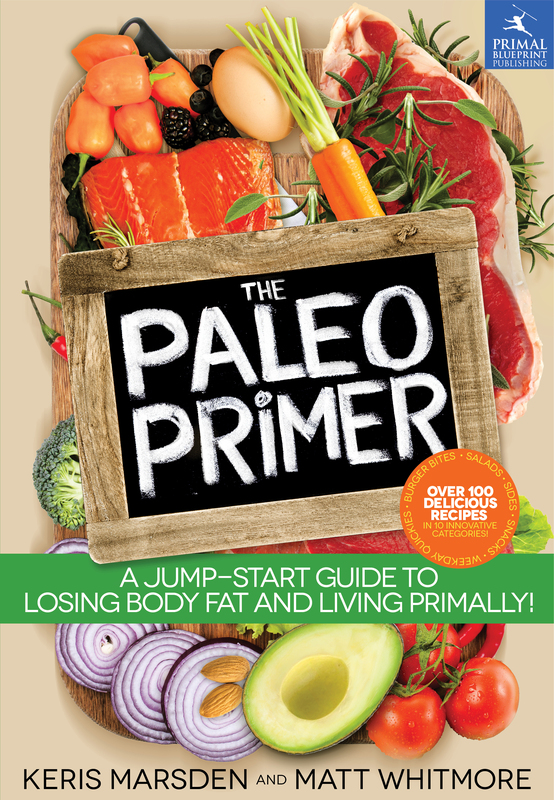 In addition, you'll disocver a spacious, two-page daily journal spreads with assorted customization options for meal and workout particulars, subjective Success Scores (for daily energy, motivation, health and goal progress), and data from unique personal experiments that you design and track during your 90-day journey, as well as a handy Primal resource section covering all the key Primal Blueprint concepts, food and meal suggestions, workout guidelines, macronutrient values for common meals and snacks, and more. 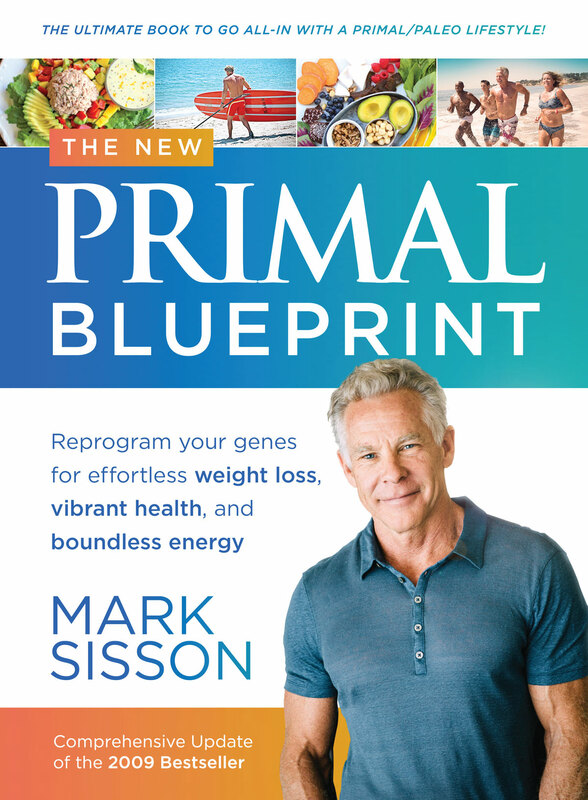 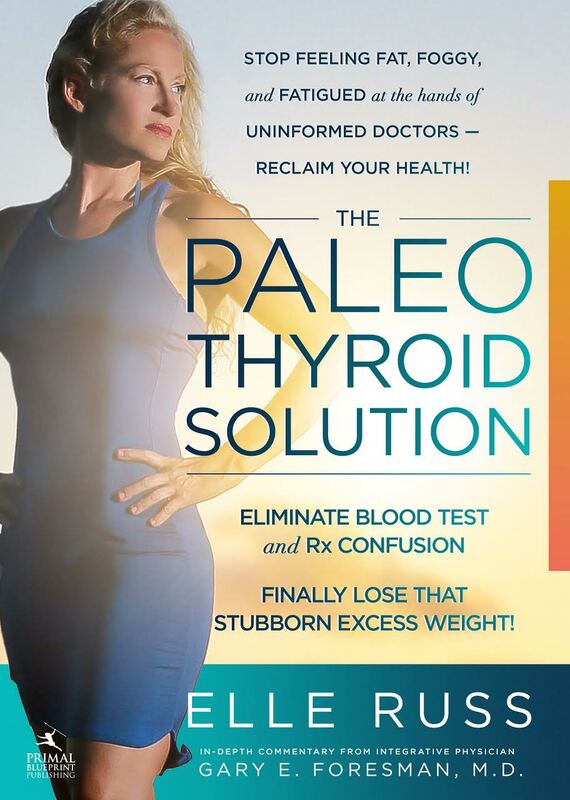 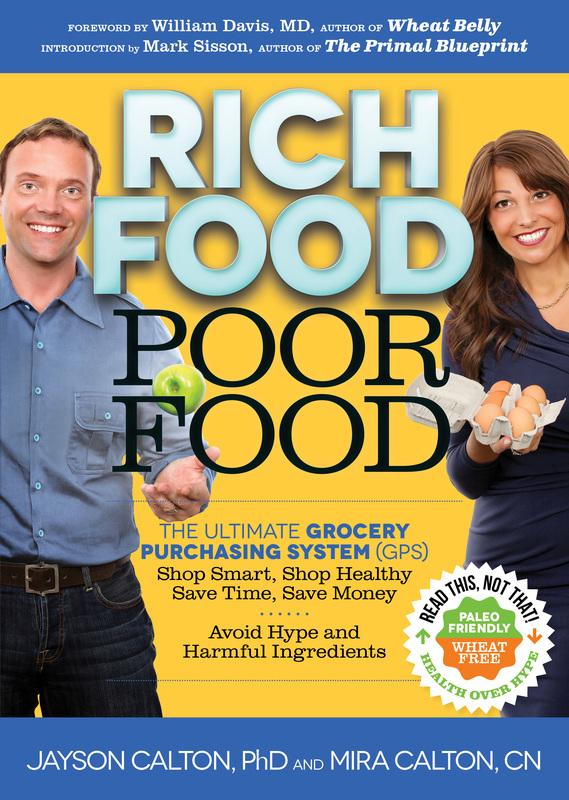 Mark Sisson backs up his bestselling line of Primal Blueprint books and cookbooks with this exceptional personal journal and guidebook for living Primally. 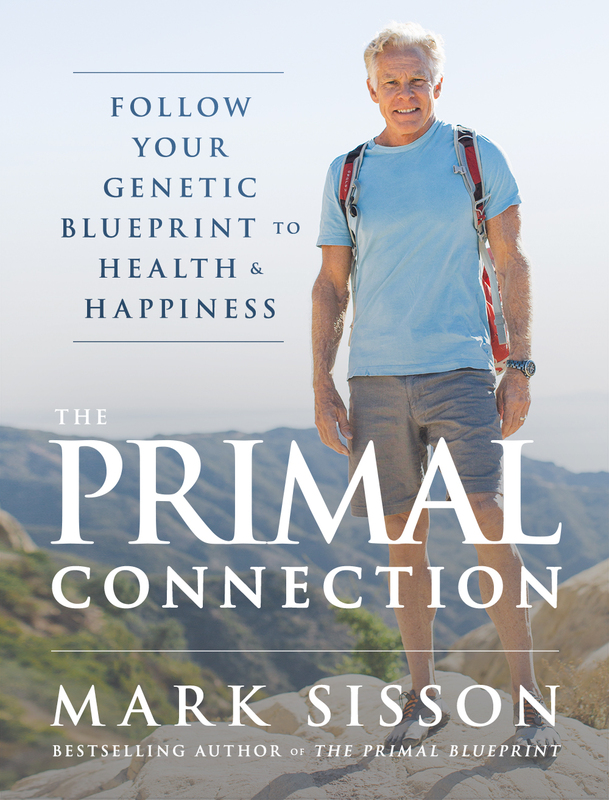 As one of the world's leading authorities on evolution-based health and fitness principles, Sisson has been instrumental in bringing a grassroots movement of enthusiasts seeking to reconnect with a simpler, more sensible way of life into the mainstream. 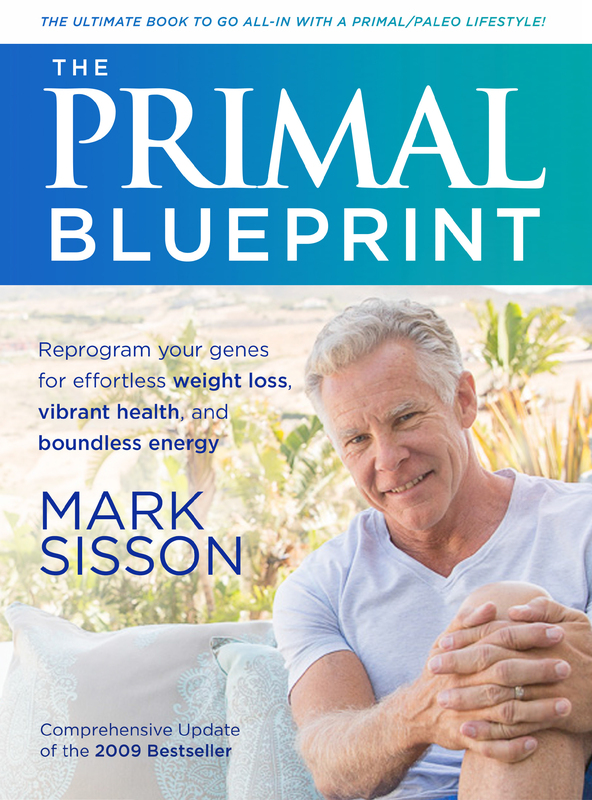 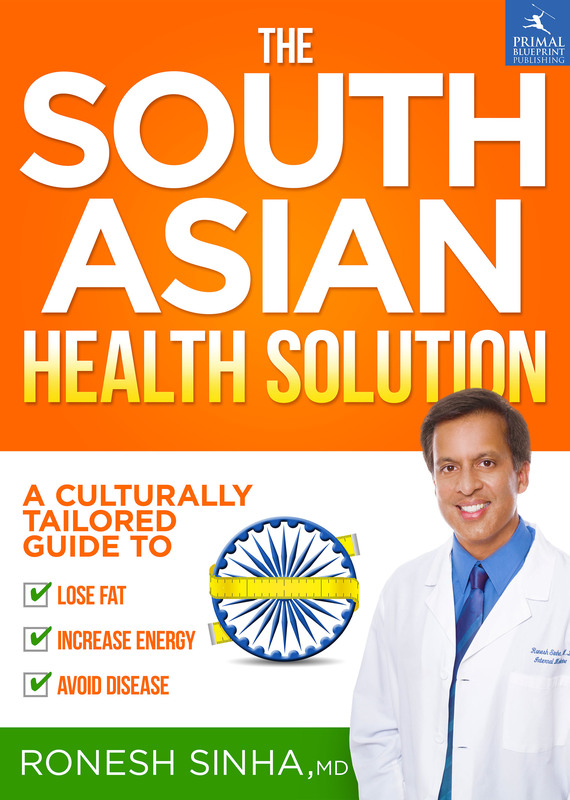 Since launching MarksDailyApple.com in 2006, Sisson has garnered attention for slamming conventional wisdom and promoting Primal living; it today receives over 1,500,000 unique visitors per month and has earned a place among the world's top-5 ranked health websites. 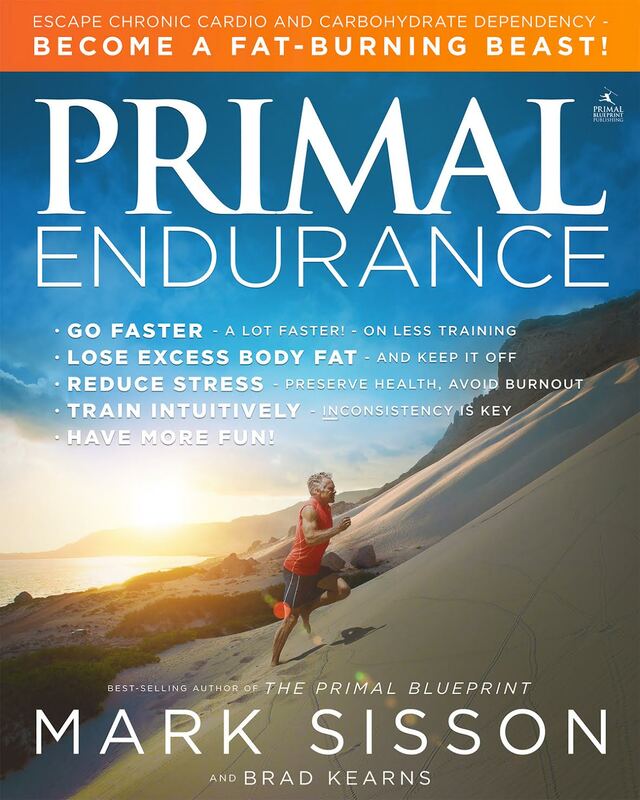 Mark Sisson, 59, is a former 2:18 marathoner and fourth-place finisher in the Hawaii Ironman World Triathlon Championships. 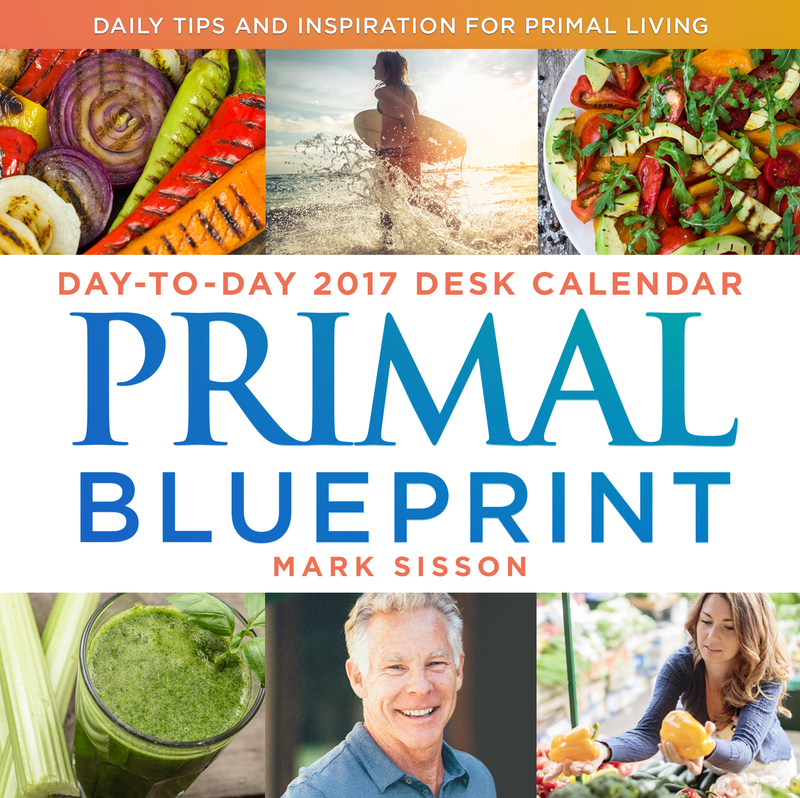 Besides blogging daily, Mark conducts seminars across North America and hosts an annual three-day Primal retreat in California. 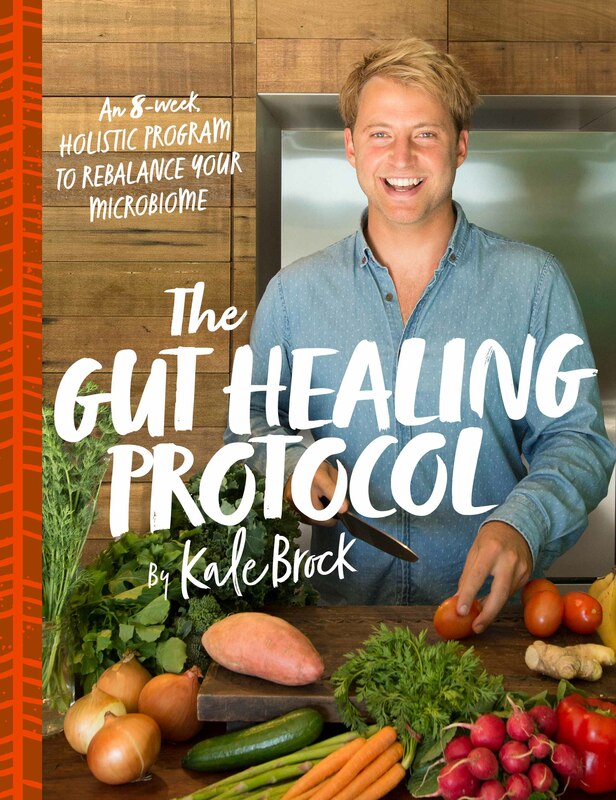 He lives with his wife, Carrie, and children, Devyn and Kyle, in Malibu, California.